2700 words. 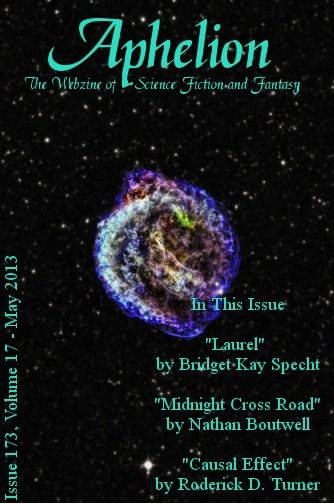 Published in Aphelion: Webzine of Science Fiction and Fantasy, issue 173, vol. 17, May 2013. URL link: click to read at Aphelion.